The ancient town of Baia was a seaside resort centre where most roman patricians had their dwellings. We will be visitng the archaeological site and the museum. The actual archaeological site of Baia is a huge thermal bath complex, divided into three sections. The first one was dedicated to Venus and it is formed by a spa placed in a hall covered by a semicircular cupola, which is quite close to the sea. The second section was dedicated to Sosandra and it was constituted by a terrace placed upon a portico, which faces a nimpheum surrounded by arched walkways. The third area was dedicated to Mercury and is formed by a large hall with a dome, a very impressive one. 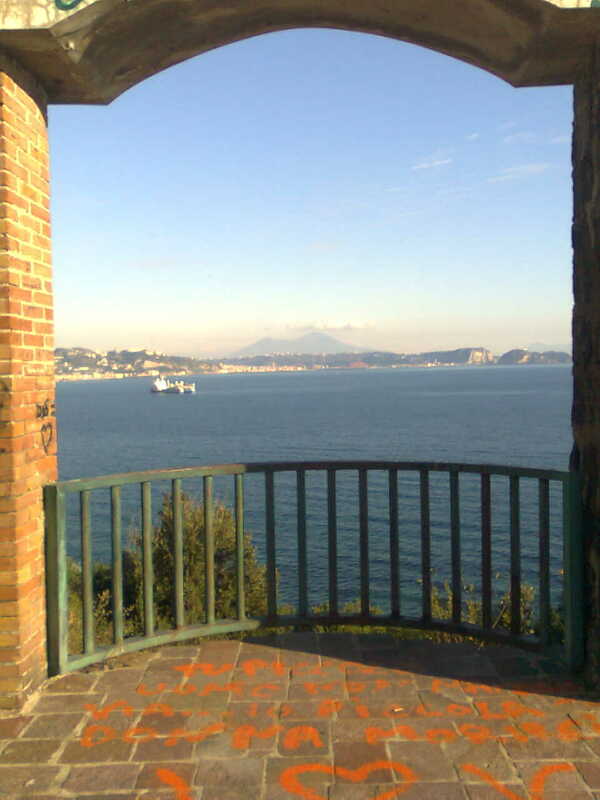 The archeological museum, hosted inside the Aragonese Castle, contains remains from Miseno, Baia, Pozzuoli and the Flegreian Fields and it is worth seeing. 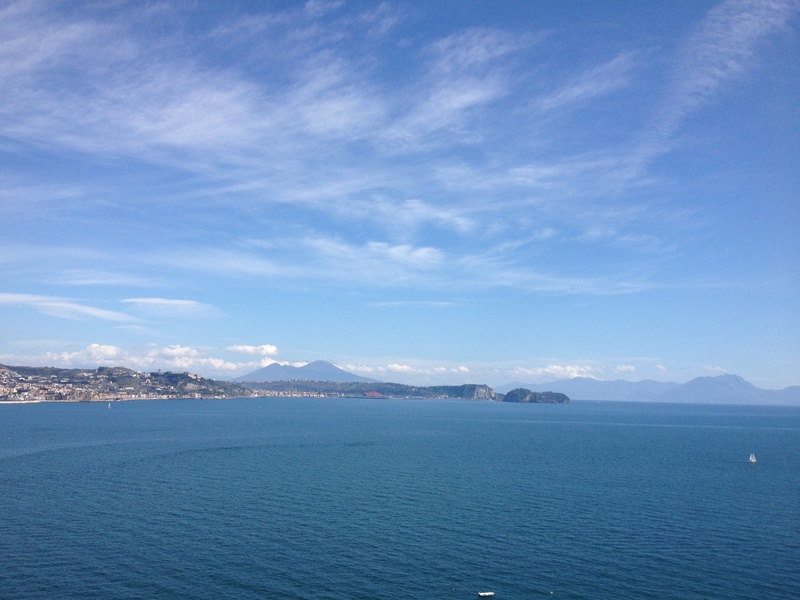 From its terraces there is a unique view on the bay of Pozzuoli and the bay of Naples, with the Vesuvius in the background.